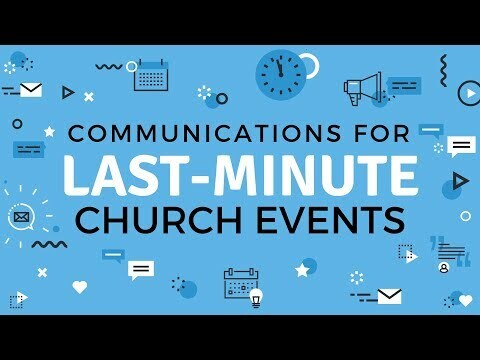 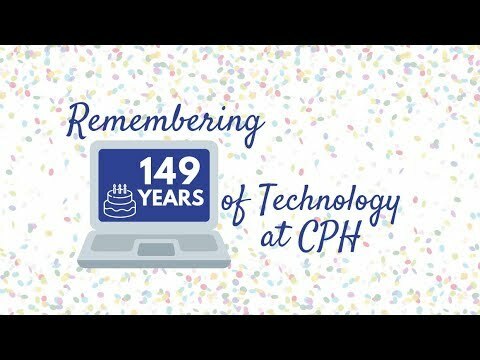 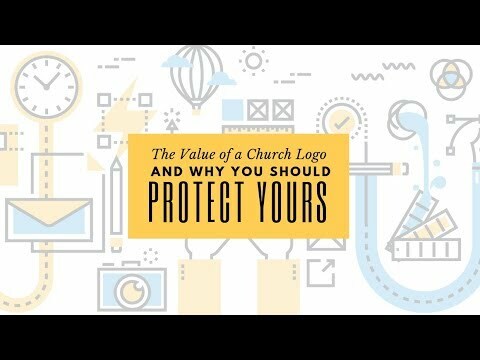 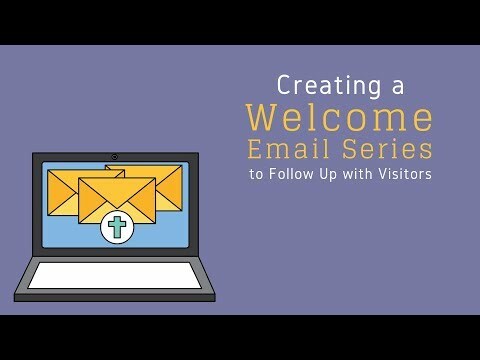 This video was recorded on Thursday, June 1, 2017 as the first session in the Church Online Communications Comprehensive, a 14-week online training course. 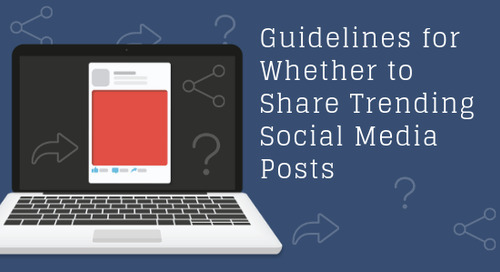 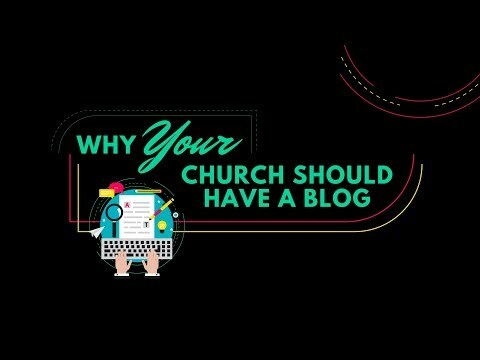 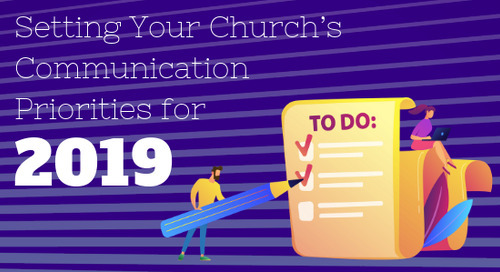 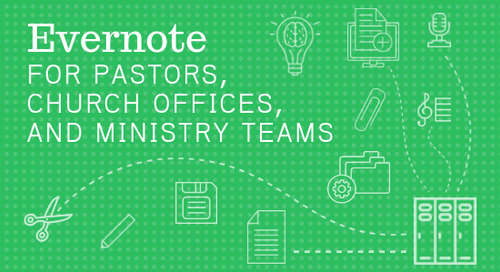 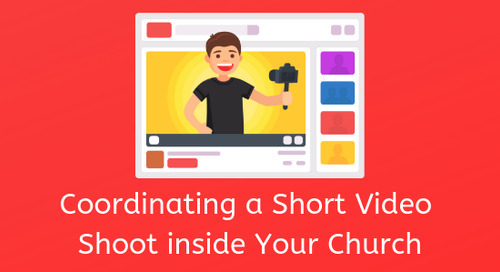 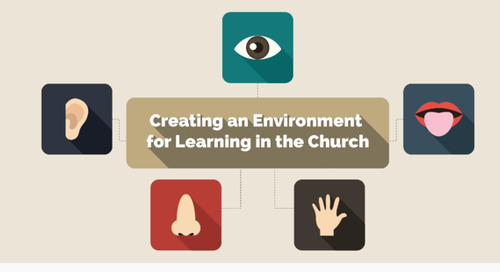 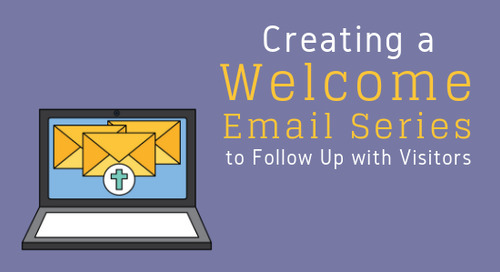 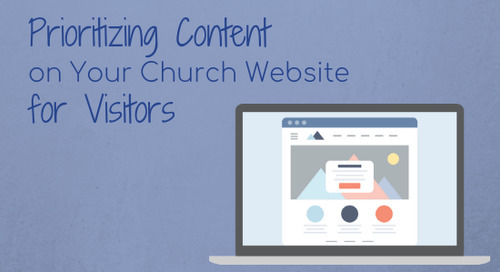 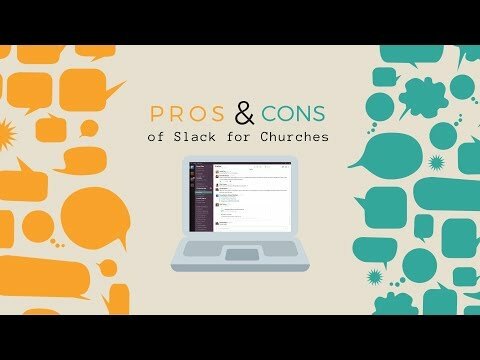 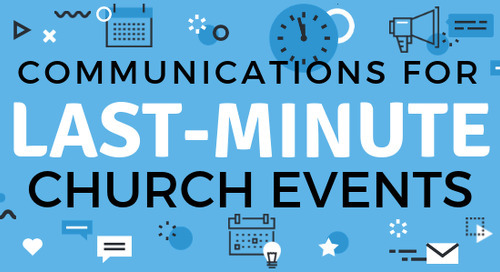 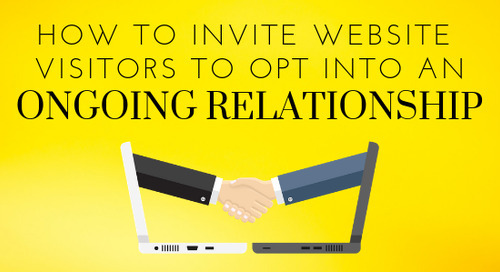 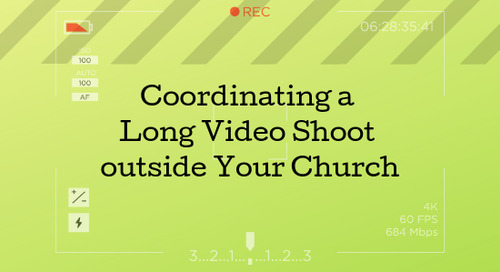 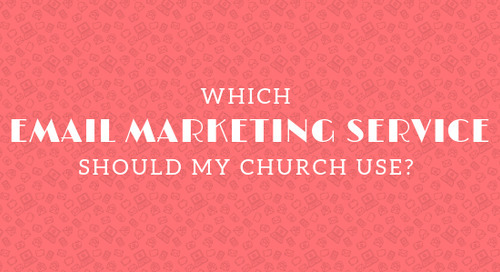 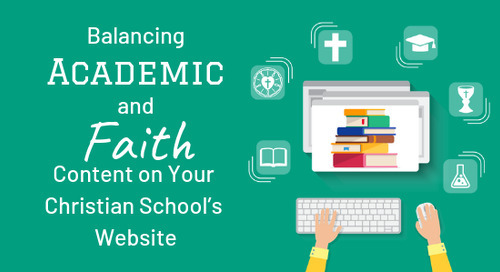 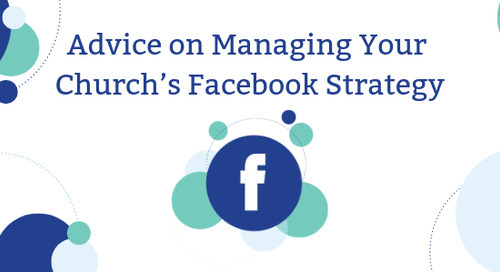 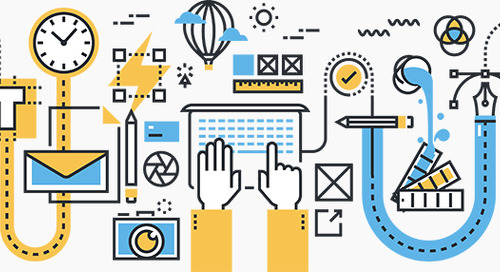 Every week, an aspect of online communications is shared with practical advice on how to implement a cohesive strategy for your church. 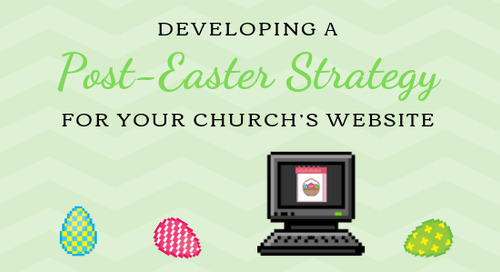 This first session was an overview of the course titled "Planning Church Online Communications."